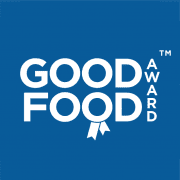 Mumbai Gate Bethersden, Ashford Road, Bethersden, Kent have now been awarded our highly revered Good Food Award – Gold Seal for 2019. Our Gold Seal is the highest accolade bestowed by the Good Food Awards and is reserved to those achieving our award for three consecutive years or more. Premises must maintain the same exceptional standards that gained them initial entry into our awards over a three year period. Truly making this achievement the marque of distinction. These premises have demonstrated exceptional levels of food quality, service and value when compared to our industry benchmarks in their category and have now maintained this formidable standard for three or more consecutive years. In recognition of this achievement they have been duly awarded our highest accolade the 2019 Good Food Award – Gold Seal | Good Food Award Winners in 2016, 2017, 2018 & 2019. We would love your feedback, reviews and recommended dishes. Leave your feedback to win one of four £25 vouchers to spend at any Good Food Award Winner, Good Luck and happy reviewing. 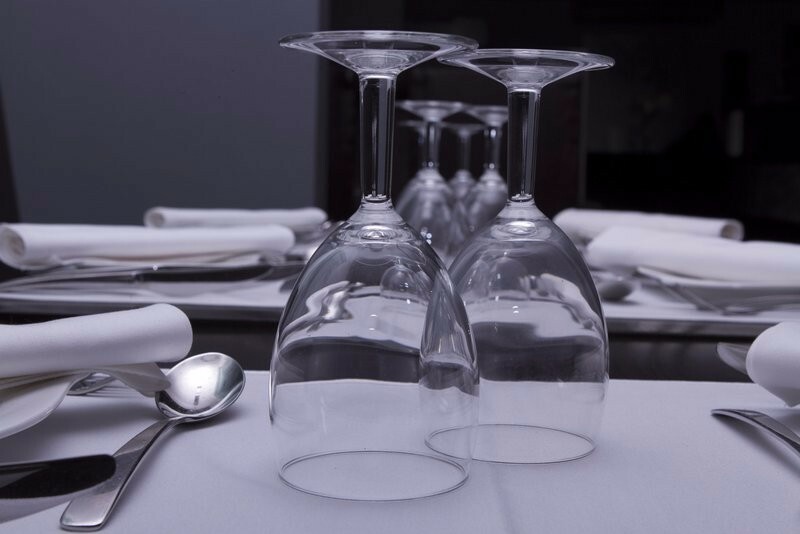 Over the last twelve months we have evaluated customer feedback and these premises have demonstrated exceptional levels of food quality, service and value when compared to industry benchmarks in their category. In recognition of this achievement they have been duly awarded the Good Food award for 2018.